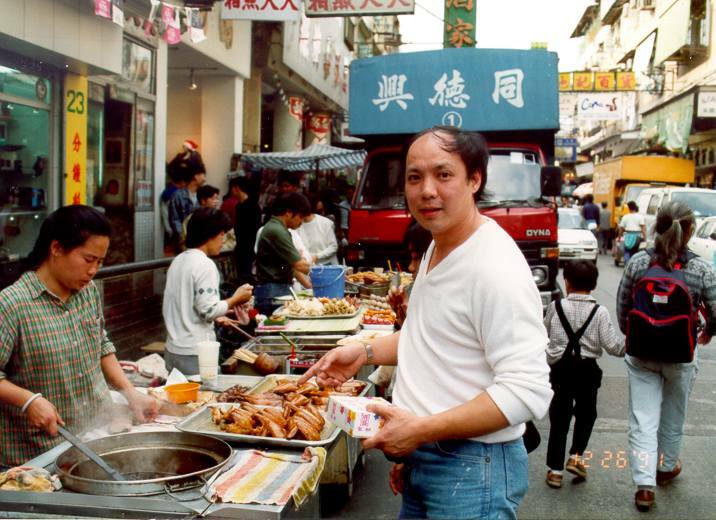 Philip Ng Ngai Foon at age 11, began studying the Hung Gar System under the guidance of Lee Yat-Ming in Hong Kong. 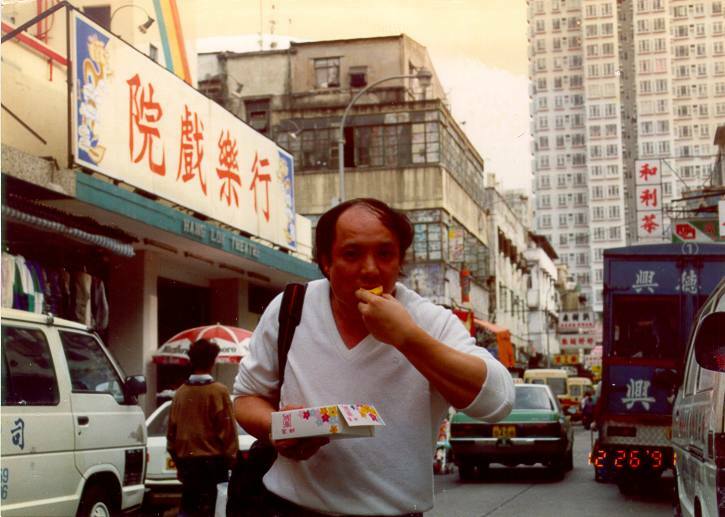 In 1975 he taught at the Chinese Cultural Center of Boston in Boston, Massachusetts. He also taught martial arts at the University of Massachusetts at Amherst and the University of Alabama at Birmingham in 1976 and 1982, respectively. In 1979, he opened a martial arts school in Chinatown of Boston until relocating to Dallas, Texas in 1984. Since 1986, teaching at the Chinese Community Activity Center of Richardson and then in 1993 establishing the Kung Fu Acadamy also of Richardson, Texas. "I believe that the spirit of Hung Gar Kung Fu is a form of physical and mental fitness development, as well as self-defense. I will use all my knowledge to train those who are determined to learn the traditional Shaolin Kung Fu"